Books claiming that science disproves ‘young-earth’ creationism are very common, and books that claim the Bible itself does not mandate a literal interpretation of the first few chapters of Genesis are not in short supply either. David Snoke’s book A Biblical Case for an Old Earth ostensibly falls in the latter group, though his main reason for rejecting biblical creation is really uniformitarian ‘science’. Books like these generally don’t pose a threat to informed creationists, and this one is no exception. In fact, Snoke could have saved himself a lot of trouble if he had actually taken the time to read more creationist literature; most of the things he cites as problems for creationists have been answered years ago. First, some clear flaws in the book must be pointed out. 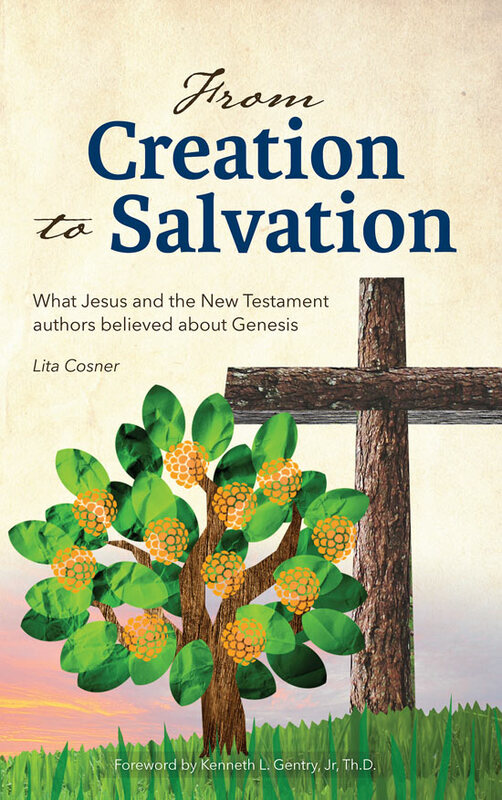 It takes an amazing amount of arrogance to think that someone can refute young-earth creationism in any kind of detail in a book less than 200 pages long, and with just over 4 pages of endnotes which cite only half a dozen actual creationist works. The only creationist book he cites is The Genesis Flood, which is over 45 years old. 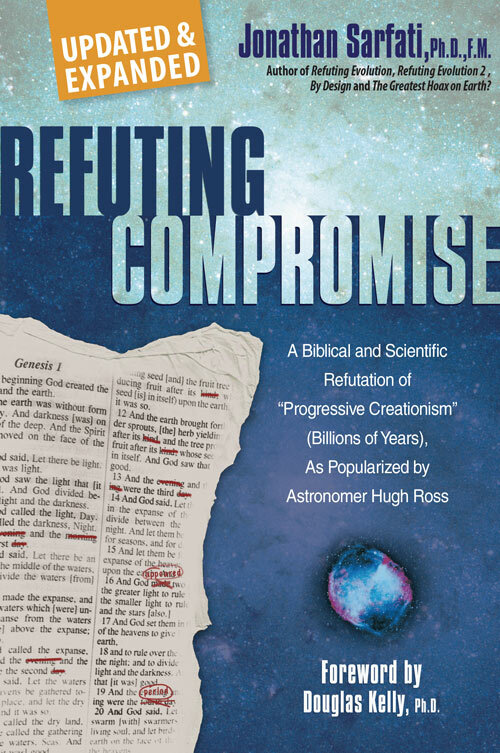 No mention of Refuting Compromise for example that refutes almost all his arguments.1 And the most up-to-date creationist article cited is from 1993. Clearly this is a man at the cutting edge! 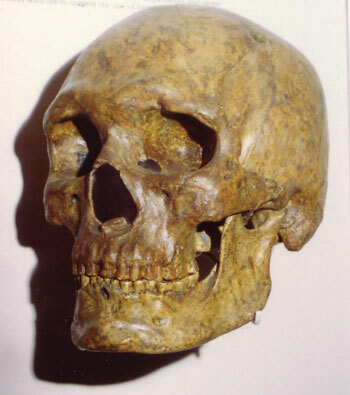 Since Snoke accepts the evolutionary dates for Homo sapiens fossils, he must label them as pre-Adamite hominids, though there is no indication that they were any different from modern humans. He frequently makes assertions outside his area of expertise without citing sources, most notably regarding the Hebrew language and biblical exegesis. If the only places he used sources are where he cited them, he must have an enviable range of expertise outside of his degree in physics, indeed. 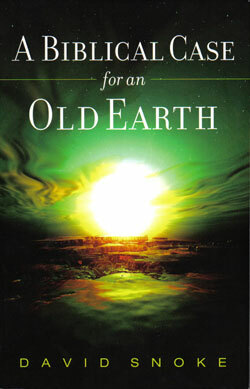 Snoke admits in the first chapter that he ‘never would have come up with the view that the earth is millions of years old if [he] had never studied science’ (p. 11), and though he claims to be making a ‘biblical’ case for an old earth, he presents the scientific case before the biblical case! 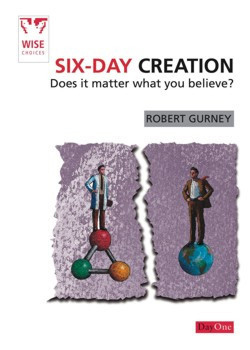 ‘… dismiss[ing] any input from science, adopting a young-earth creationist view even if all science says otherwise, and assuming that most scientists are either villains or brainwashed idiots’ (p. 120). Such mud-slinging, un-supported by actual citations, is inappropriate for any scholarly work. The most ironic accusation he hurled at young-earth creationism was calling it ‘sensational and popular, but with a long record of retractions’ (p. 32). Yet in science, retraction is seen as a positive thing, proof that the scientific method works. Snoke admits that he ‘never would have come up with the view that the earth is millions of years old if [he] had never studied science’, and though he claims to be making a ‘biblical’ case for an old earth, he presents the scientific case before the biblical case! ‘The laws of nature would have to be utterly different in order to allow the preservation of life through such a phase in which energies greater than thousands of atomic bombs were released. Of course, we can always suppose that God did a miracle to preserve life during this time, but there is no mention of either this intense continent-moving time or a miracle of preservation in the biblical texts’ (p. 39). ‘The fact that Abel raised sheep also seems to indicate that he ate them, since that would be the typical behavior for a Hebrew shepherd’ (p. 65). Not so; sheep were raised for their milk and wool more than for their meat, and even in later times only the well-to-do could afford to eat much meat. The fact that Abel sacrificed sheep does not mean that he ate meat, and even if people ate meat before the Flood, that doesn’t mean God gave permission before then. Otherwise, why would God bother to tell Noah, ‘Every moving thing that lives shall be food for you. And as I gave you the green plants, I give you everything,’ if Noah was already eating meat? [Snoke] argues for a non-literal interpretation of some Psalms, and then goes from there to argue that Genesis should also be interpreted figuratively. Of course, vastly different styles of Psalms and Genesis should make it obvious that they should not be interpreted the same way! In another place, he indicated that his ‘interpretation of Genesis 1 in terms of a stage metaphor draws from a famous scene in one of C.S. Lewis’s Narnia books’ (p. 136). I am a Lewis fan myself, but I wouldn’t use one of his works of fiction to justify any hermeneutical approach to Genesis! Snoke shows his appreciation of Lewis’s work in another place where he says, ‘As C.S. Lewis said about the lion Aslan, he is good but he is not “safe”’, to make the point that ‘God … revels in his terrible power and potential for wrath’ (p. 179). 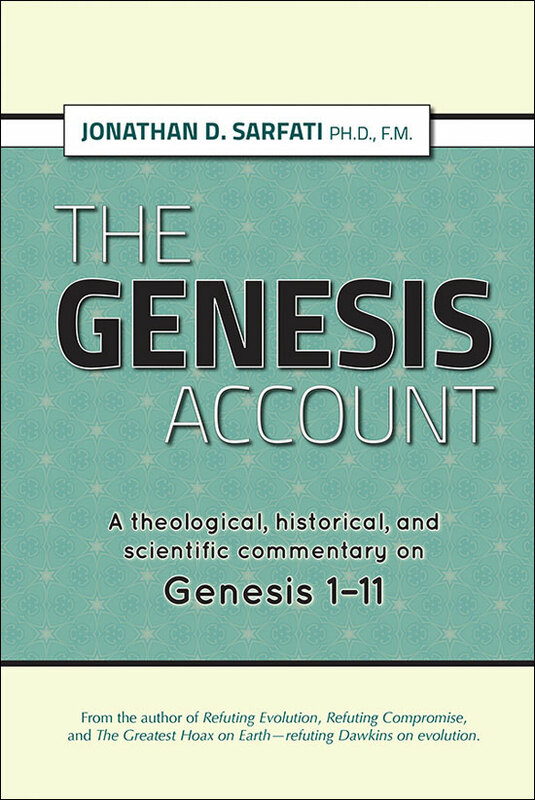 One of the most arrogant moves in the book is to offer a ‘literal translation’ of Genesis 1–11, without any expertise in the Hebrew language. It truly takes an astounding amount of hubris to claim to know better than the committees of Hebrew scholars who translate the Old Testament into English, while Snoke has no credentials in any biblical discipline whatsoever. Can death before Adam be biblical? Snoke spends a lot of time arguing for animal death and carnivory before the Fall. He argues that there is no explicit reference to animals being made carnivorous as an effect of the Fall, and argues thus that they weren’t, that there were always carnivorous animals present as part of God’s ‘very good’ creation. However, we do know from Genesis 1:30 that animals were created vegetarian, while many are no longer vegetarian, and we also know that God finished creation (Genesis 2:3), so it is logical to deduce that some vegetarian animals became carnivorous. As Christian confessions have noted, we are bound to believe both what is explicitly stated in Scripture but also what can be derived by good and necessary consequence from Scripture. By Snoke’s ‘reasoning’, we should not believe in the vital doctrine of the Trinity, because—as the Jehovah’s Witness cult loves to point out—the word ‘Trinity’ is not in the Bible (ignoring that the doctrine of the Trinity is). Also, Snoke is quite hypocritical accusing creationists of believing something that isn’t explicitly stated in Scripture, when his assertion of billions of years is nowhere to be found in the text, nor can it be deduced from its propositions! Snoke is quite hypocritical, accusing creationists of believing something that isn’t explicitly stated in Scripture, when his assertion of billions of years is nowhere to be found in the text, nor can it be deduced from its propositions! ‘Archaeological evidence indicates that human-like creatures as far back as a million years ago buried their dead, made tools, and collected pretty things. Of course, we see animals today doing these same things. Elephants mourn their dead, monkeys use tools, and birds collect colorful objects’ (p. 130). In short, Snoke’s book claims to be a biblical refutation of young-earth creationism, but fails miserably. Instead, he delivers a seemingly endless supply of abusive ad hominem attacks against young-earth creationists, convoluted illogical arguments, sweeping statements made without any evidence and nearly nothing of real substance, while he cites nearly nothing from the actual view he is criticising. This book is so badly written, it should make old-earth creationists ashamed that they hold the same view as David Snoke. Sarfati, J., Refuting Compromise, Master Books, Green Forest, AR, 2004. Return to text. Batten, D. (Ed. ), Catchpoole, D., Sarfati, J. and Wieland, C., The Creation Answers book, Ch. 11, ‘What about continental drift?’ CMI, Australia, 2007. Return to text. Wieland, C. (Ed. ), The Genesis Files, Master books, Green Forest, AR, 2004. Return to text. Creation scientists and other specialists of interest, <www.creation.com/bios>. Return to text. Boyd, S.W., The biblical Hebrew creation account: new numbers tell the story, Impact 377; <www.icr.org/pdf/imp/imp-377.pdf>. Return to text. Smith, H.B., Cosmic and universal death from Adam’s Fall: An exegesis of Romans 8:19–23a, Journal of Creation 21(1):75–85, 2007. Return to text. For a thorough documentation of death, disease and injury in human fossils, and the problem for old-earth beliefs, see Lubenow, M., Pre-Adamites, sin, death and the human fossils, Journal of Creation 12(2):230, 1998. Return to text. See Sarfati, J., The Fall: a cosmic catastrophe: Hugh Ross’s blunders on plant death in the Bible, Journal of Creation 19(3):60–64, 2005; <www.creation.com/plant_death>. The first section shows how the fossil record of humans alone is irreconcilable with the biblical teaching on the Fall if uniformitarian ‘dates’ are accepted. Return to text. See Sarfati, J., Refuting Compromise, Chapter 8, Master Books, AR, 2004, for a defense of a global flood; and Woodmorappe, J., Noah’s Ark: A Feasibility Study, Institute for Creation Research, El Cajon, CA, 1996, for information about the Ark specifically. 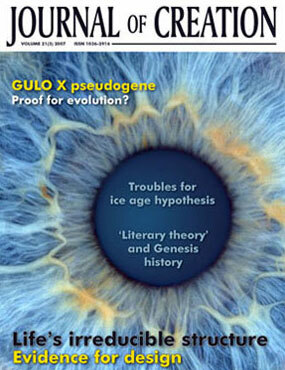 See ‘Arguments we think creationists should NOT use’, <www.creation.com/dontuse>. Return to text.